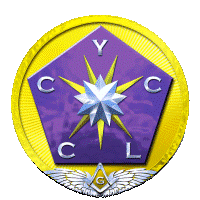 Invitational bodies, in which the candidate must be a member of the York Rite or one of its bodies, be invited by a member of the invitational body, and pass a ballot for membership. 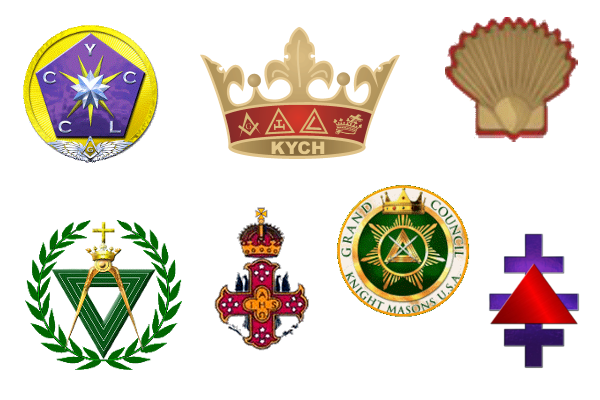 Many of the following organizations are exclusive in nature and their memberships represent the more dedicated and select of the Masonic fraternity's membership. This selectivity is usually exhibited in the limitations of the body's membership size and/or its selection processes and requirements. An invitational body dedicated to the assistance and promotion of York Rite Bodies and degree work. The presiding body is a College, and the presiding officer is a Governor (titled Preeminent). The body works one main degree, that of Order of Knight of York, and one honorary degree, that of Order of the Purple Cross of York. An invitational body dedicated to the preservation and exemplification of Masonic side degrees of antiquity. Membership requires affiliation with the Royal Arch and is limited to 27 members per presiding body. The presiding body is a Council, and the presiding officer is a Sovereign Master (titled Venerable). 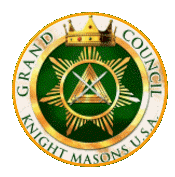 The Order of Knight Masons of the U.S.A.
An invitational body originally sponsored by the Knight Masons of Ireland. It is also known as the "Green Degrees." In England, the parts of the degrees are worked as part of the Order of Allied Masonic Degrees under the title of the Red Cross of Babylon. Membership once required affiliation with the Knights Templar in Ireland, but only with the Royal Arch in the U.S.A. The presiding body is a Council, and the presiding officer is a Chief (titled Excellent). An invitational body composed of highly dedicated and long serving York Rite Masons. 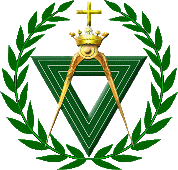 Membership requires affiliation with the Royal Arch, and belief in the Trinitarian Christian faith. Membership is limited to 45 members per presiding body. 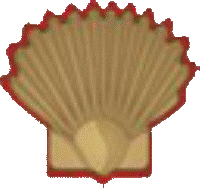 The presiding body is a Conclave, and the presiding officer is a Sovereign (titled Puissant). An invitational body composed entirely of York Rite Masonic leaders. 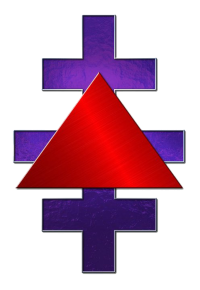 Members must be a Past Master of a Symbolic Lodge, a Past High Priest of a Royal Arch Chapter, a Past Master of a Royal and Select Masters Council, and a Past Commander of a Knight Templar Commandery; and nominated by a KYCH. A past Grand presiding officer receives the title of Knight of the York Grand Cross of Honour (KYGCH) if he serves in such a capacity after becoming a KYCH. Membership is unlimited in the presiding body. The presiding body is a Priory, and the presiding officer is a Prior (titled Eminent). An invitational body composed of highly dedicated and long serving York Rite Masons. Membership requires affiliation with the Knights Templar, and members must be Past Eminent Commanders of a Knight Templar Commandery. Originally, this body conferred 33 degrees, but now only one is conferred. Membership is limited to 27 members per presiding body. The presiding body is a Tabernacle, and the presiding officer is a Preceptor (titled Eminent). An invitational body composed of York Rite Masons selected for their contributions and dedication to the Masonic bodies and orders. Membership requires affiliation with the Knights Templar. The modern Order commemoratives an early body of English Knights Templar founded during the 3rd Crusade. Membership is unlimited in the presiding body. The presiding body is a Chapel, and the presiding officer is a Master (titled Worthy).